It appears that the Government’s initiatives, targeted at improving the supply of homes built and helping first-time buyers obtaining necessary funding, are starting to work (albeit slowly). I also believe that to boost more existing homeowners and their properties onto the market, we as a country, need to see a better focus placed on those looking to downsize (i.e. the mature generation). If we took away some of the hurdles to homeowners downsizing, such as removing stamp duty for those downsizers (as was done for first-time buyers last year), together with encouraging even more first-time buyers with 100% mortgages to buy the smaller properties, this would in turn release more mid-range properties onto the market. Subsequently, this would encourage more mature homeowners to downsize from their larger properties to buy those mid-range properties – thus completing the circle. 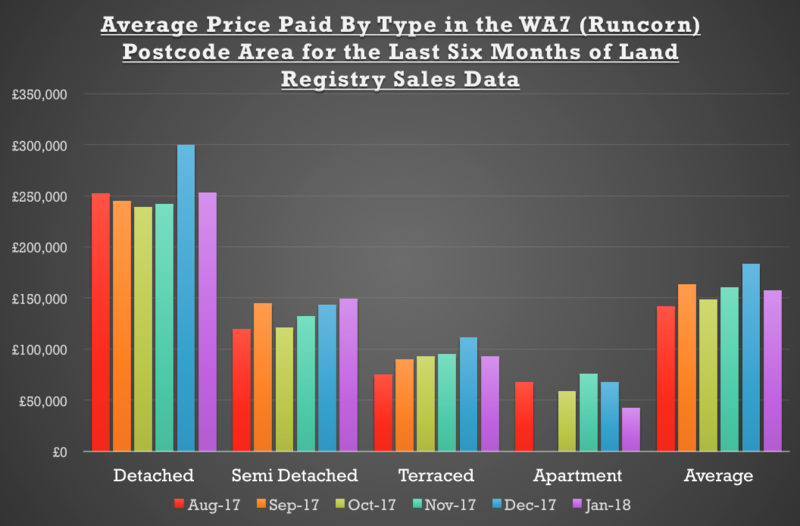 Looking at the most recent set of data from the Land Registry for Runcorn (the WA6 postcode in particular), the figures show the indifferent nature of the current Runcorn property market. Runcorn property values and transactions continue to be sluggish, and the monthly peaks and troughs of house prices and properties changing hands don’t mask the deficiency of suitable realistically priced property coming onto the Runcorn property market, meaning the housing market is slowly becoming inaccessible to some would-be homeowners. One must remember these are the average prices paid, so it only takes a run of a few expensive or cheaper property types (as can be seen with the variance in the semi-detached and apartments in the table) to affect the figures. Seeing the numbers of properties for sale, I researched how many properties were for sale in early summer 2008. 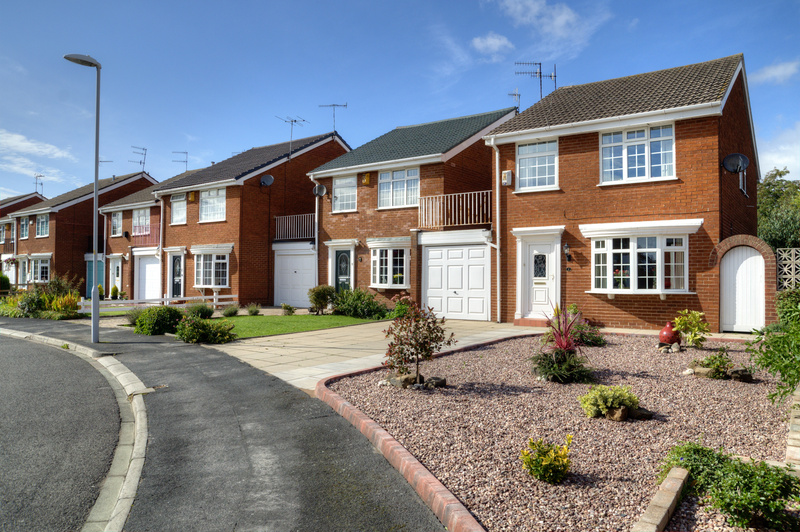 At that time there were 1,902 properties on the market for sale in Runcorn. When I checked again today, just 721 properties were for sale – a drop of 62.%. The Government needs to seriously consider the supply and demand of the UK property market as a whole to ensure it doesn’t seize up. It needs to do that with bold and forward-thinking plans but, in the meantime, people still need a roof over their head, so as local authorities don’t have the cash to build new houses anymore, it’s the job of Runcorn landlords to take up the slack. I must stress though, I have noticed a distinct ‘flight to quality’ by Runcorn tenants, who are prepared to pay top dollar for an exceptional home to rent. If you want to know what tenants are looking for, and what type of things a Runcorn landlord needs to do to maximise their rental returns, please feel free to get in touch. 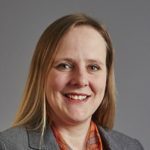 Previous ArticleRuncorn Property Values 3.5% Higher Than a Year Ago – What’s the Plan to Fix the Runcorn Property Market? Next Article Will the Runcorn Property Market Crash?